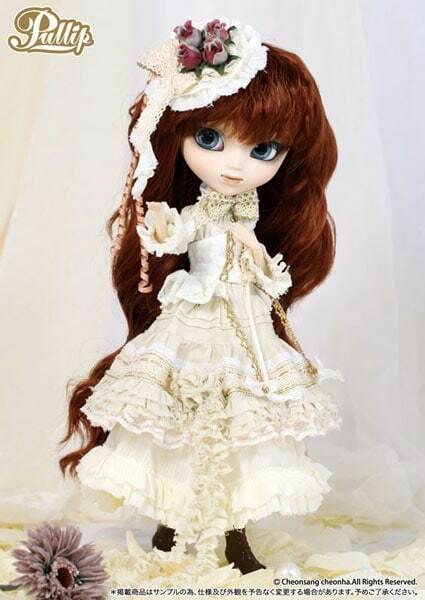 Led by the Sweet Smell, if you take the little road... You’ll find my very own secret forest... Feel Like So. 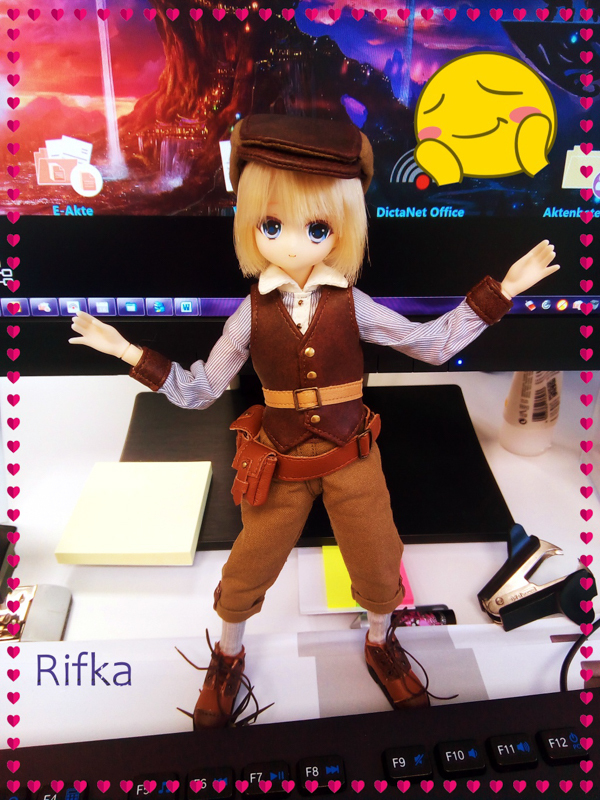 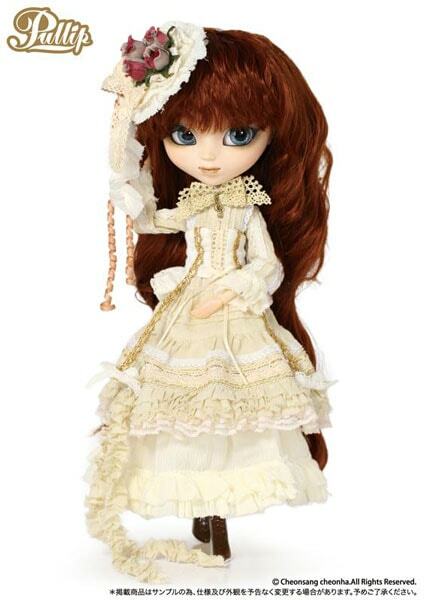 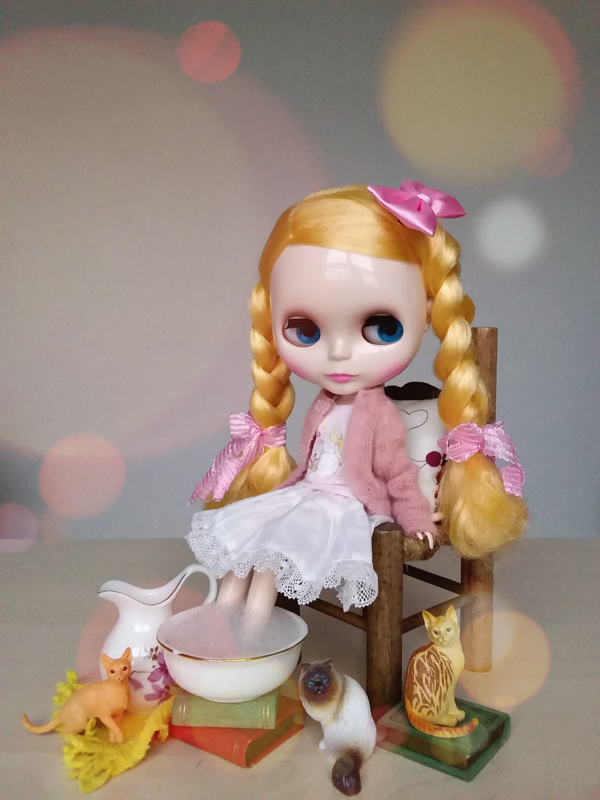 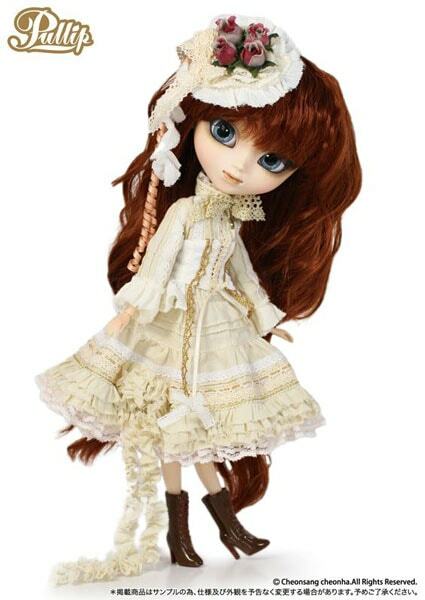 If you're thinking about adding Pullip Milk Latte to your family, click on the following to go to eBay. 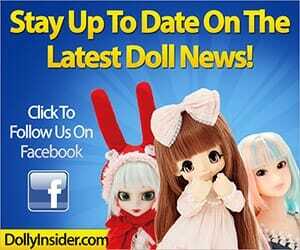 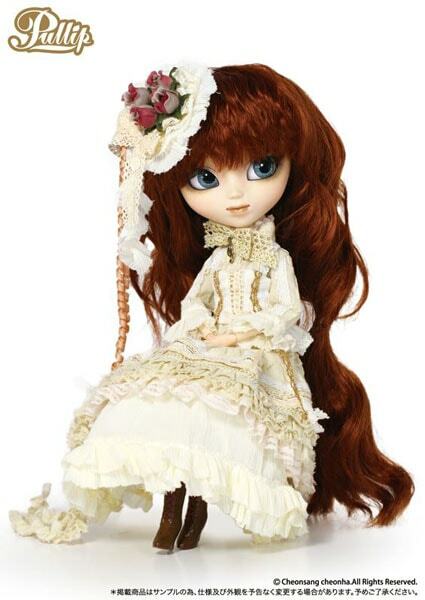 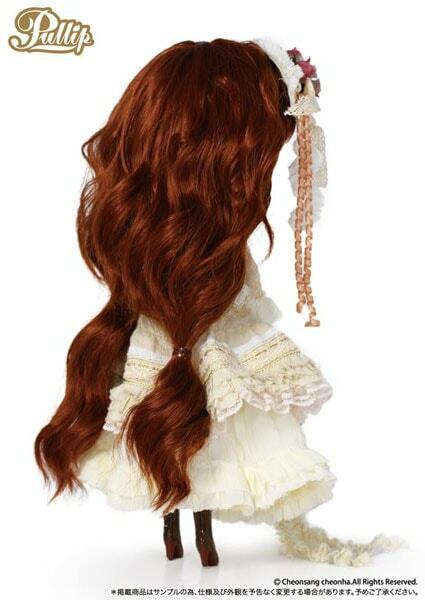 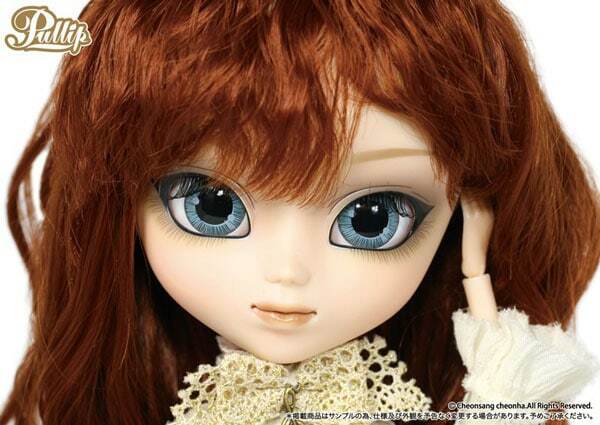 To see more 2013 fashion dolls visit here.